Birmingham is home. It's an excellent place to raise children, start a business, eat, shop, and explore . Birmingham has everything: museums, rich history, entertainment, recreation, award winning schools, championship sports and every kind of food you could ever want. The neighborhoods are amazing and diverse. Planned communities, laid back neighborhoods, industrial lofts, downtown eclectic vibes give you such incredible lifestyle choices. Real estate is exciting in Birmingham, but its people are what makes this area extremely special. Houses are necessary shelter from outside elements. They symbolize safety with their stately surroundings and sturdy building materials. The roof over head keeps the warmth in the home, storms at a safe distance, and the heat from becoming to unbearable. When you think about the "HOUSE" in these terms, is when the word house morphs into the word "HOME." Home should be safe, warm, and stable. That's why 21 years ago, when I sold my first home, I made it my business motto that I would never treat a transaction as just the sale of a "HOUSE." Real estate, whether buying or selling, is personal to all parties involved. It is the release of past roots and the excitement of a new future, all at the same time. My goal is to lead each person I encounter on this journey to a home that is perfect for any phase life finds you in. So, Leading you home B'ham, is about selling, buying, LIVING life in the HOME that keeps you and yours safe and sturdy from the storms of life, the heat of hard situations, while growing love, memories, and roots. Through this blog, Leading you home B'ham, I'm going to share the Birmingham, and surrounding communities, I see, know and love. This blog will be a place for locals, tourists, real estate, and organic food junkies. These are my passions. 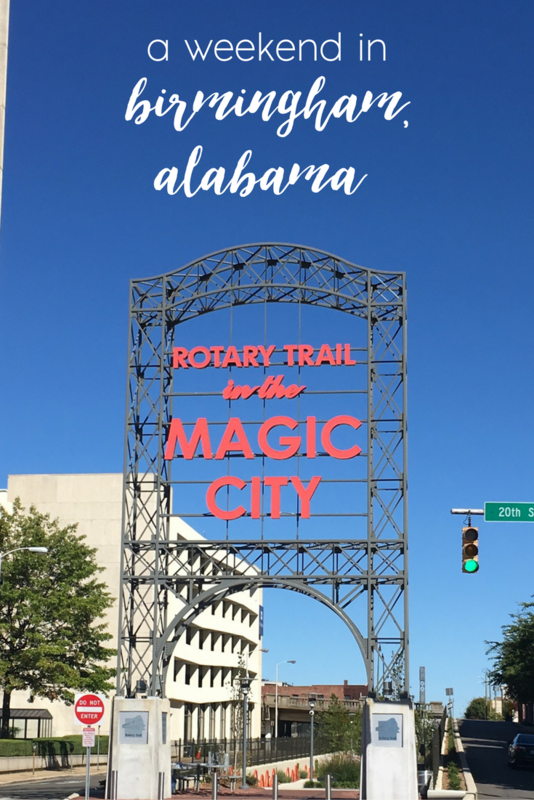 I love this place I've called home for 50+ years and the homes, businesses, and roots my clients have established in this "Magic City." I hope you find something of value for your life here, as well as a home tip or two. My goal in this space is to celebrate this extraordinary state and share a little of what I think makes life in the 'ham remarkable. The ballpark average price your home will bring is based on what the real estate world calls, "Comps." Comps is short for comparables, or homes in your neighborhood that are closely comparable to your home. So when you call a Real Estate agent to ask this question, that agent will perform what is called a Comparable Market Analysis (CMA) on your home. This will compare similar homes to yours, and allow the agent to come up with an average price. QUE THE 2ND QUESTION: "What makes my home similar to my neighbors?" Great question, I'm glad you asked. - The size is the first obvious comparison. We are talking square footage, number of bedrooms, bathrooms, living space, and lot dimensions. - Condition: This is a tricky one. I like to start with the "style" of your home (single family, townhouse, condo, etc.) moving on to upgrades and improvements that have been done in your home compared to other homes that are currently listed or have just recently sold in your area. - Location. This is your neighborhood. This is where we really factor in where your home is located and how quickly homes are selling in that area. This is a very important factor and is based on individual, case by case basis. If you already have a contract on a new home and are waiting on your current home to sell, well you might price your home lower than average in hopes of a quick sale. I don't have too many clients thrilled with the thought of paying two mortgages. On the other hand, some owners do not have to sell quickly and have time to start at the higher end of the spectrum. They want to start there and "wait it out" for their highest possible sale. This can often be confusing to home sellers when they are starting the process of listing their home for sale. That is why we offer a free no obligation online home valuation report. We would love the opportunity to sit down with you and understand your situation and help you get the most value for your home in today's market. Click the home below for your free no obligation home valuation analysis. We would love walk you through the process of home pricing and Lead you home B'ham.